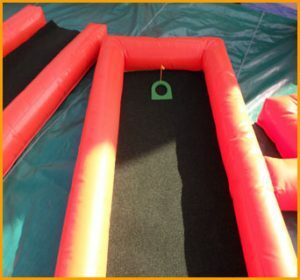 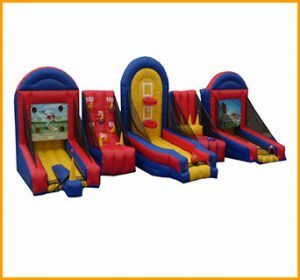 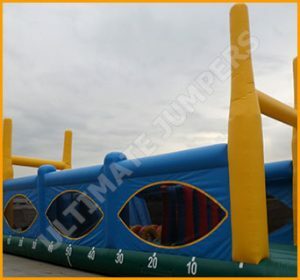 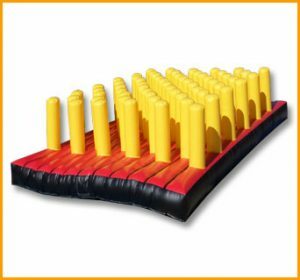 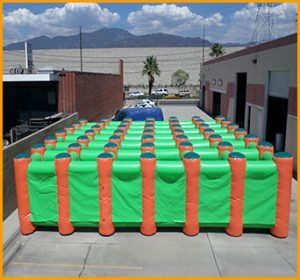 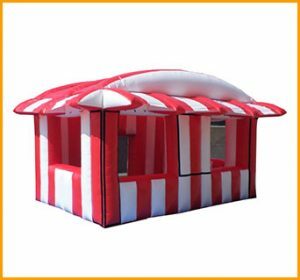 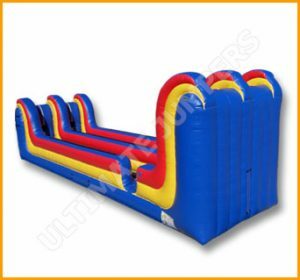 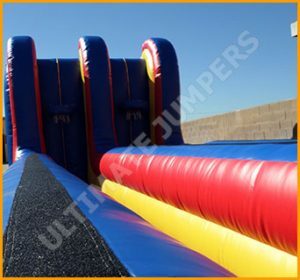 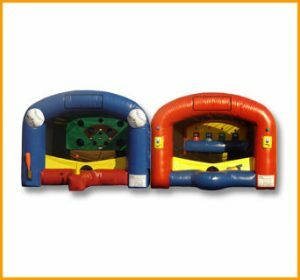 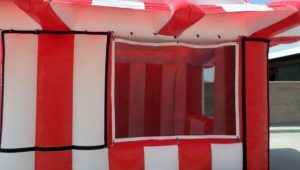 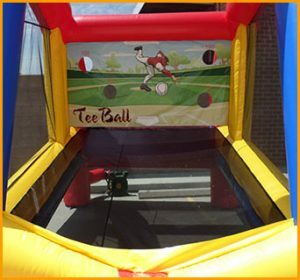 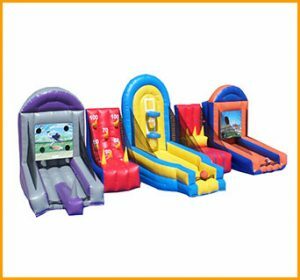 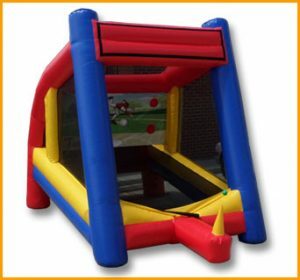 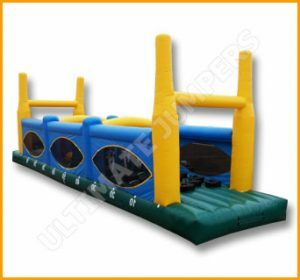 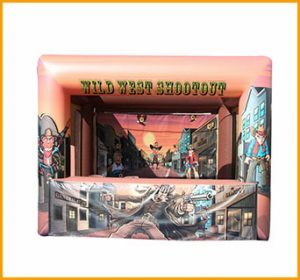 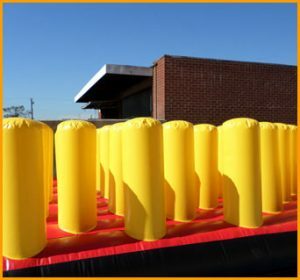 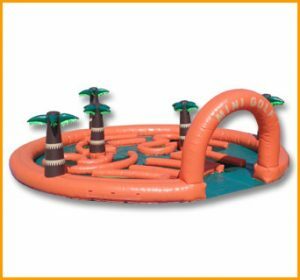 This custom made inflatable bull ride ring can be manufactured in a variety of sizes and shapes. 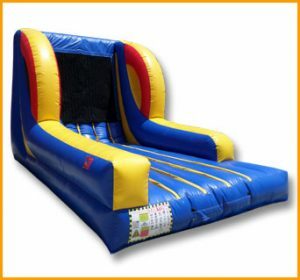 Consult with a sales associate for the pricing. 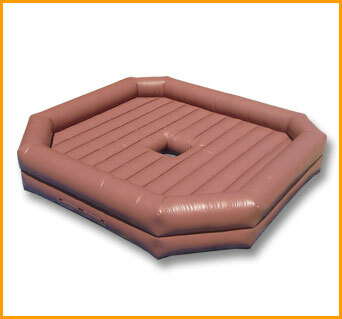 This custom made inflatable bull ride ring can be manufactured in a variety of sizes and shapes. 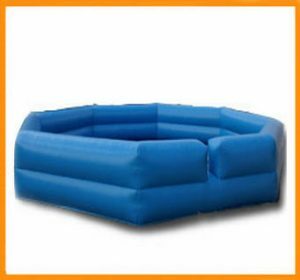 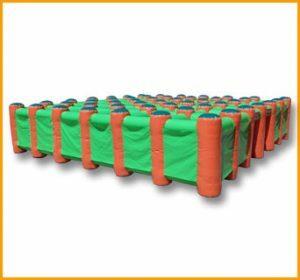 The inflatable bull rings are made to order, so you can pick your own color(s) as well as size/shape and mattress thickness. 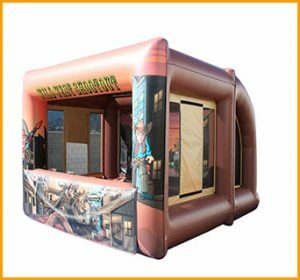 The mechanical bull ride is placed in the center of the mattress which acts as a safe falling ground for those who fall off the ride. 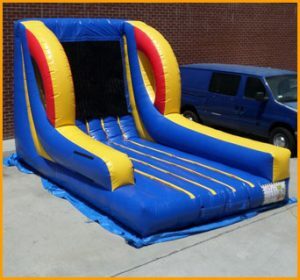 Please consult with a sales associate regarding the pricing of the bull ring that will accommodate your needs.